TVs have never sounded great, but the latest crop of super thin TVs have simply squeezed too much sound out in order to achieve the ultra-slim profile. The result is a great picture with not so great sound. But there is a solution! 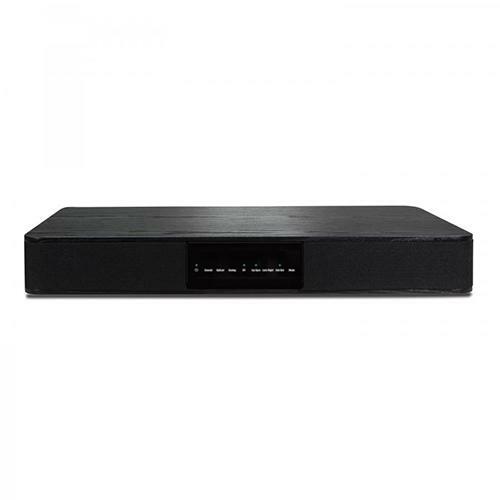 PSB has been creating award-winning home theatre speaker systems for decades, and the Alpha VS21 brings this extraordinary experience to the sound bar category.